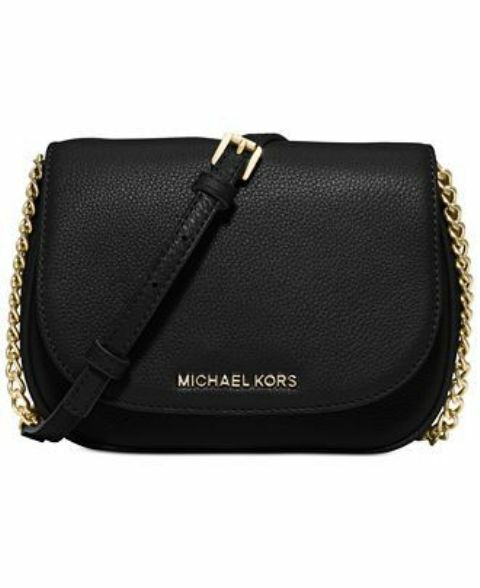 One undeniable truth of the universe includes the fact that Michael Kors makes some of the prettiest most lust-worthy handbags that make us want to do sinful things to own them. 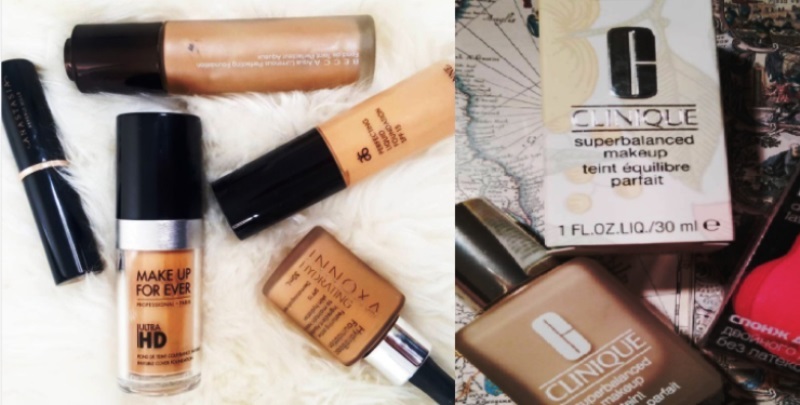 They are also the best way to update your closet and be on trend with your handbag game, so that your bag isn’t merely a container for your essentials, but also the perfect accessory to your glam outfit. Here is the perfect bag you can take along with you on your night out, which would go perfectly with your outfit. 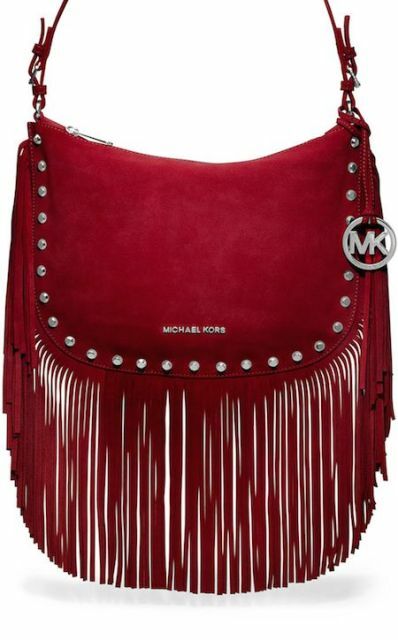 The dark red shade and the studded silver details are the perfect accompaniment to the long, frayed tassels, which you can carry as a handbag, as well as a shoulder bag. This beautiful bag comes in pure Saffiano leather, which is their signature material, and comes in a smooth, military green which looks so badass with the minimalistic golden studs, and the buckle details. This bag would be so perfect for travelling, as well as for daily use. This stunning white and black and grey color blocked Sutton bags comes with a mini-purse for your personal belongings. The straps come in a sleek matte black material, which is perfectly complemented by the silver hardware on the bag. This would make any outfit look sleek AF. 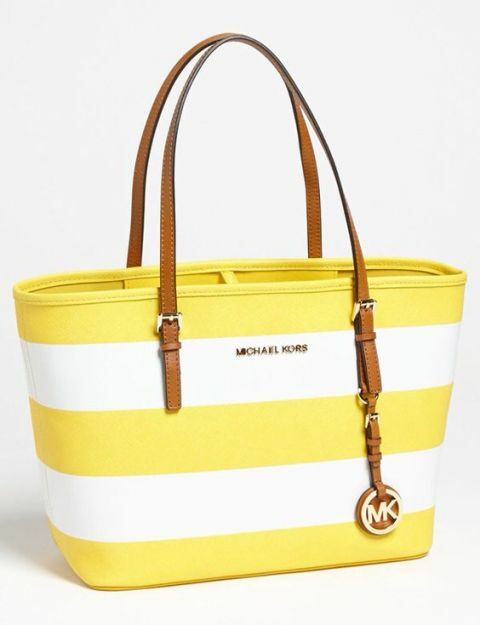 Michael Kors released a series of handbags that were high on fashion and style, but at the same time practical and comfortable for all the things that you need to carry on your person throughout the day. This simple, yet elegant flaming orange-red tote, with dull gold details and sewn in embroidery is one of the best specimens from this collection. 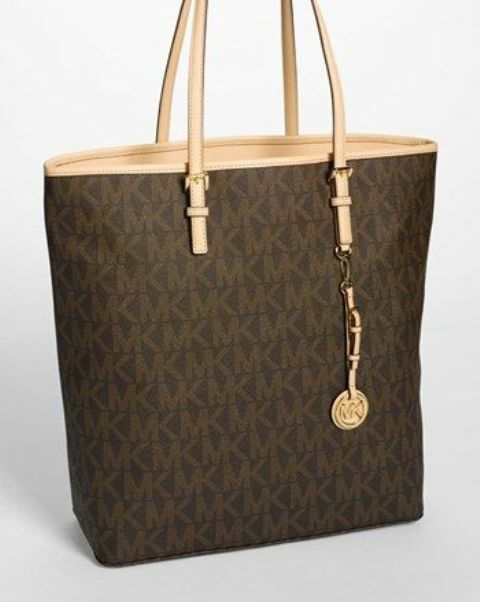 This handbag is adorned with the signature MK logo and the classic design which is both fashionable and useful when it comes to buying the perfect tote bag for you needs. 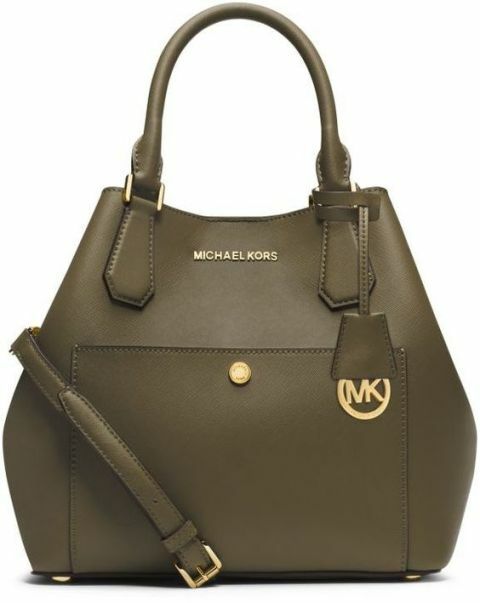 It is more elongated than standard handbags, with a classy beige lining and gold detailing. 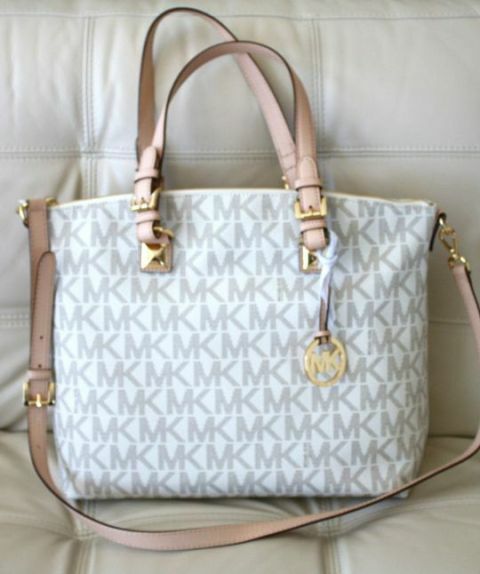 Here is another handbag with the signature Michael Kors print, on a white base. This large work tote bag is gorgeous because of the grey on white print, as well as the contrasting beige and gold strap and buckle details. It can be carried both as a handbag, or over your shoulder, or as a fancy satchel for your active days. Nautical stripes will never get old, period. 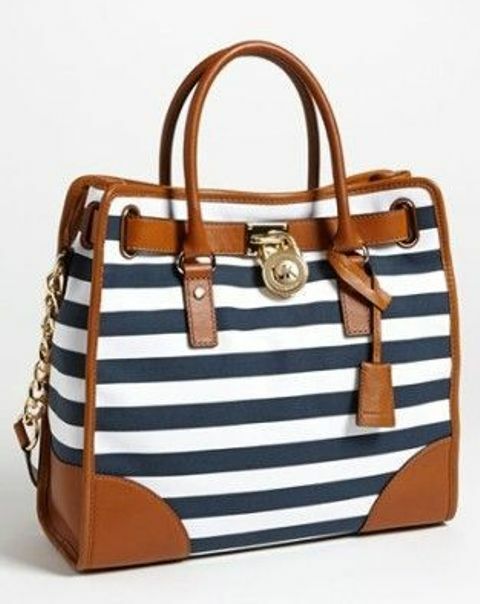 This gorgeous handbag comes in wide and bold nautical stripes, which goes perfectly well with dark brown leather details on the base, sides and buckles. 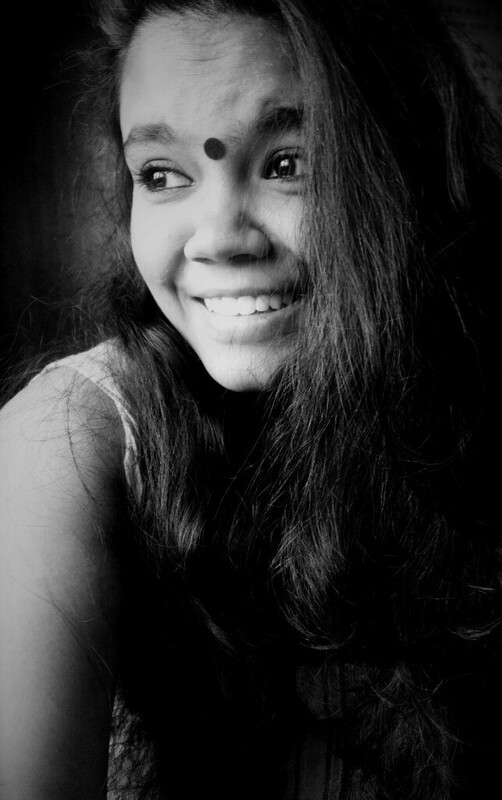 The minimal use of metallic details makes it rustic, yet fashion forward, making it the perfect choice for a day out. 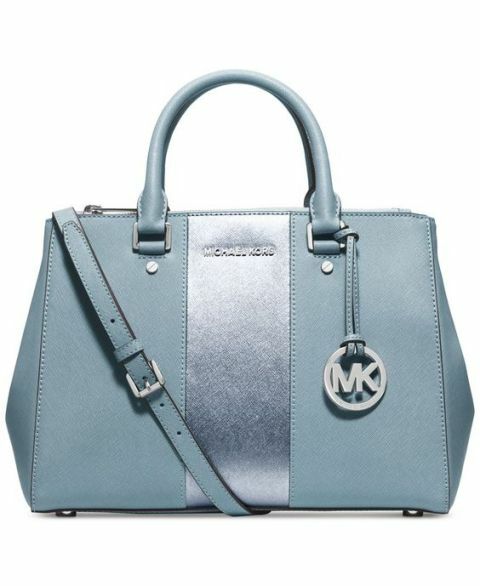 This teal colored stunner in gorgeous soft leather is just the show stealer types accessory you need to wow literally everyone who doesn’t own this bag. Instead of simple straps, the leather is replaced with bold gold chain detailing, which breaks the monotony of the teal and adds brightness to the piece. One would think that silver and blue are unconventional colours for a handbag that women usually prefer carrying with most of their outfits. 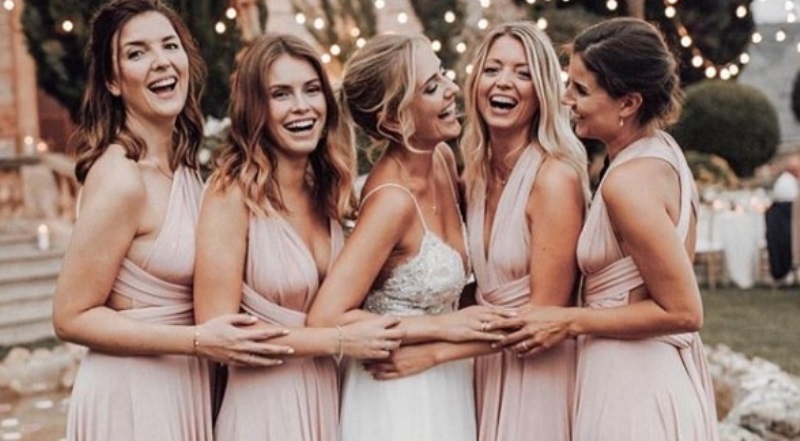 However, trust Michael Kors to choose the absolute perfect shades to make it a universally complementary masterpiece that looks like the absolute bomb. The blocked patch of muted silver intersects perfectly with the smooth blue body, and the matching straps, without looking extra. 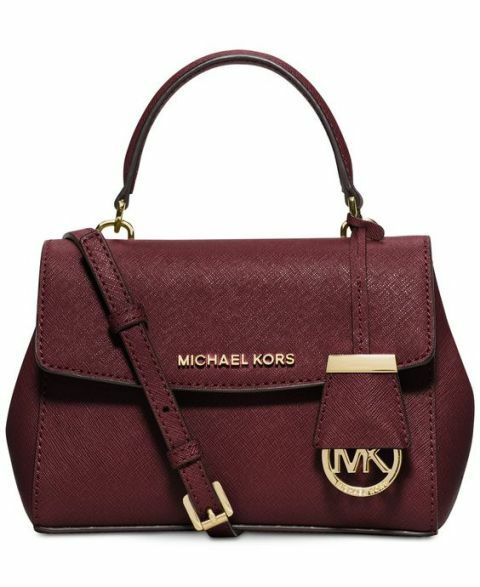 This intense purple beauty in matte leather and a base of snakeskin embossed panels is a classic Michael Kors look that you are unlikely to find in any other high end handbag labels. The bag is embellished with the classic gold MK seal and delicate gold buckles to make the look even more fashionable and appealing. Everyone needs a trusty black bag that is chic as hell, and useful and handy at the same time, which they can grab for any fashion emergency that they might be having at the moment. It’s a plain back stunner with a white gold chain that makes it a classic, yet dependable combination. You can carry it for your daily use, or for a night out, or for a day trip, and pretty much anywhere, making it a universal favorite. This beautiful wine-colored side satchel is a multi-functional handbag, which can be worn both as a cross body satchel, a handbag and a slung over the shoulder utility accessory. 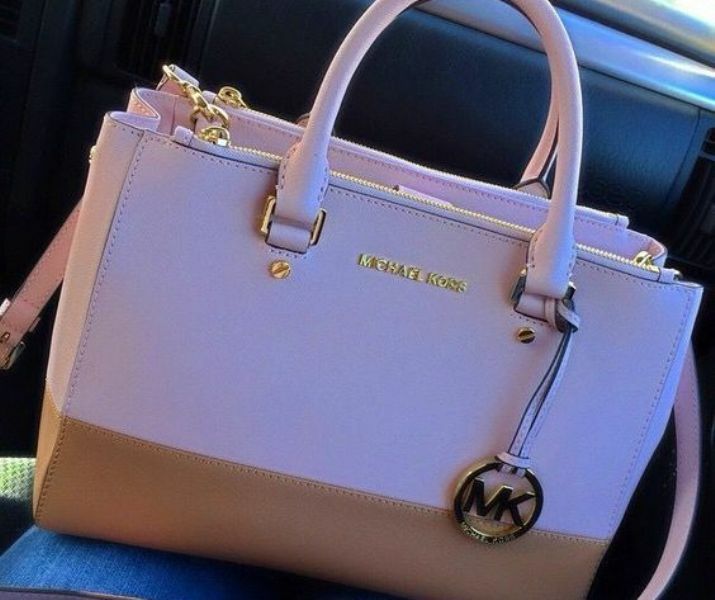 It is more unique than other Michael Kors handbags because of the gorgeous flap over the front, which adds layers to the piece. The classic gold detailing on the buckle and brand motif, of course, slays. 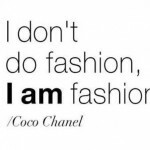 Wouldn’t it be infinitely cool if you had a high-end fashionable handbag that you could carry around every day? 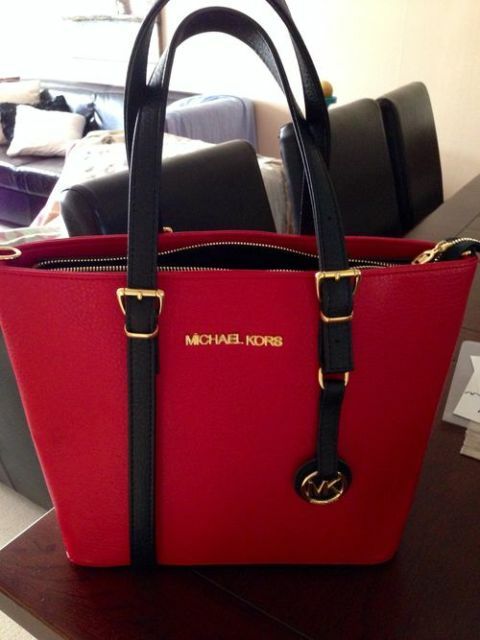 A bag that is uncannily like this one? 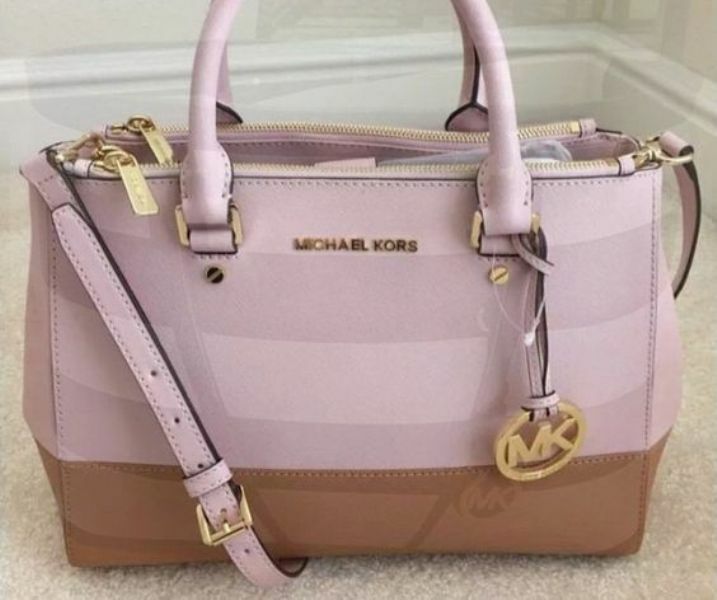 This gorgeous Michael Kors handbag is detailed with three colours in light pastel pink, off-white and dark beige for a sober and classy look. It is perfect for your daily utilities without looking flashy, but retaining its elegance all the same. 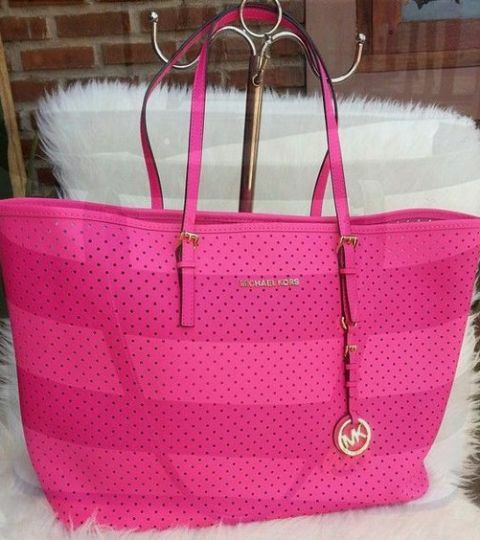 This pink perfection is the perfect handbag for when you need to pick the right accessory for a day out tat the beach. 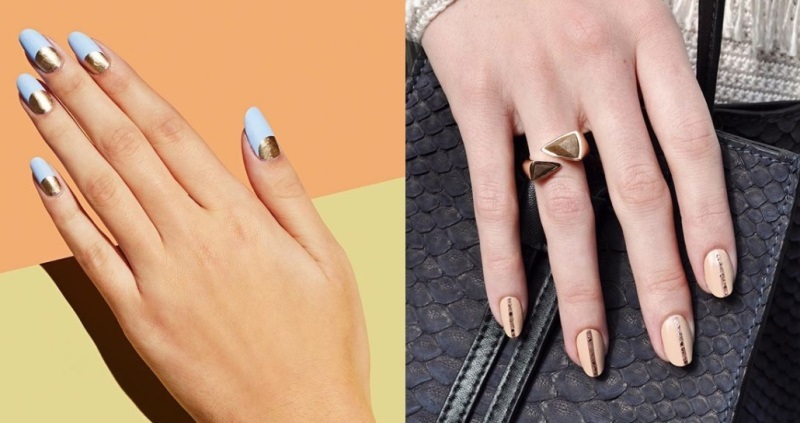 It is also a cute complement to your outfit for outdoor gatherings and parties. The bright pink panels are in varying shades and the perforated details add all the texture required to make it remarkable. This is truly the kind of bag you would lust after. 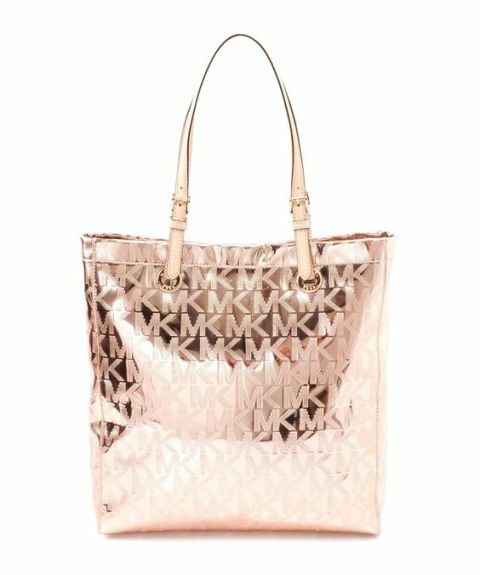 The rose gold body is embellished with the signature MK motif and the general look of the bag is one that screams party! It is a large size tote that would make you look like a diva, no matter where you choose to wear it. Nautical stripes look absolutely stunning, which is why I had to include at least two on this list. Instead of standard blue and white design, this white and citrus is bright, gorgeous and goes perfectly well with the brown leather detailing on the thin straps and the embossed MK gold motif. Would this look good with almost any outfit, no matter where you choose to sport this bag? Hell yes it would. 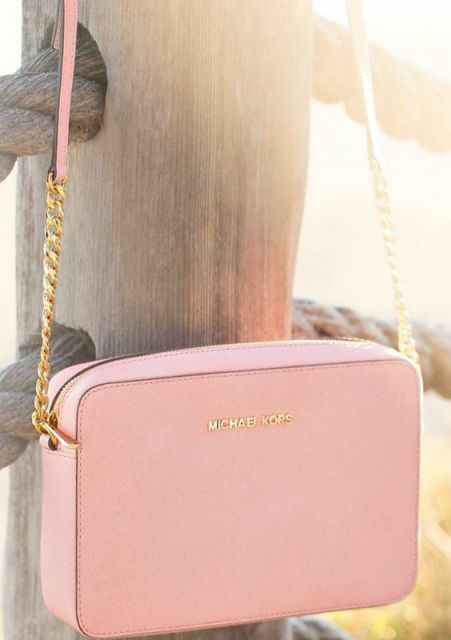 Michael Kors makes some of the most drool-worthy handbags, and legit all 20 of these bags are worthy of belonging to your secret materialistic wish-list. 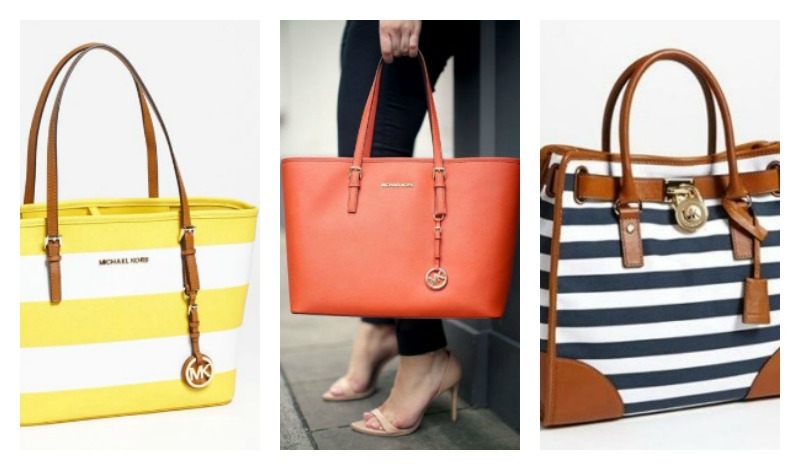 Absolutely drop dead gorgeous Michael Kors handbags that you wish you owned, to give your closet a major upgrade.